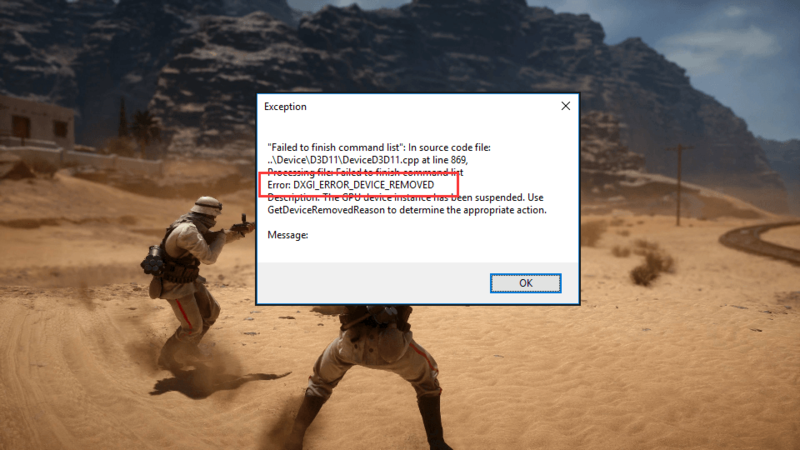 Many users complained that when they wanted enjoy their video games, such as Battlefield 1, ArmA, Crysis, etc, it crashed randomly and turned into the error: DXGI_ERROR_DEVICE_REMOVED. It’s tedious to search answer to it when you cannot found any solution but only users’ complaint. No panic anymore! Here in this tutorial, we will be telling you how to fix DXGI_ERROR_DEVICE_REMOVED error step by step. Take your time on the following solutions. DXGI_ERROR_DEVICE_REMOVED is not due to the game and it’s about your graphic card(video card) actually. It’s a driver error. When it occurs, it means your graphic card driver is crashing. Do as the guide below tells you to try to fix it. Usually, if your drivers are not up-to-date, it may cause this and that error. An outdated graphic card driver can also lead to DXGI_ERROR_DEVICE_REMOVED error. In such case, update your graphic card driver firstly. 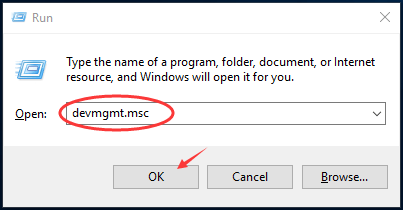 Type devmgmt.msc in the box and click OK to open Device Manager. Find and expand Display adapters dialog. 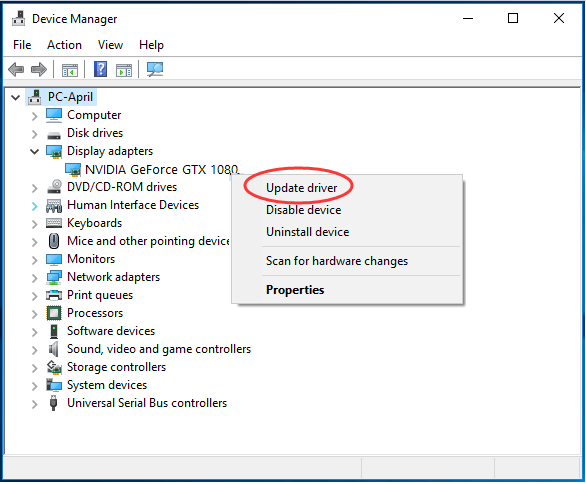 Then right-click on your video card software and choose Update driver. Now Windows will search the update automatically for you. For some reasons, Microsoft cannot always detect the update for your driver, thus if you receive The best drivers for your devices are already installed message, you’d better choose other ways to update your driver. 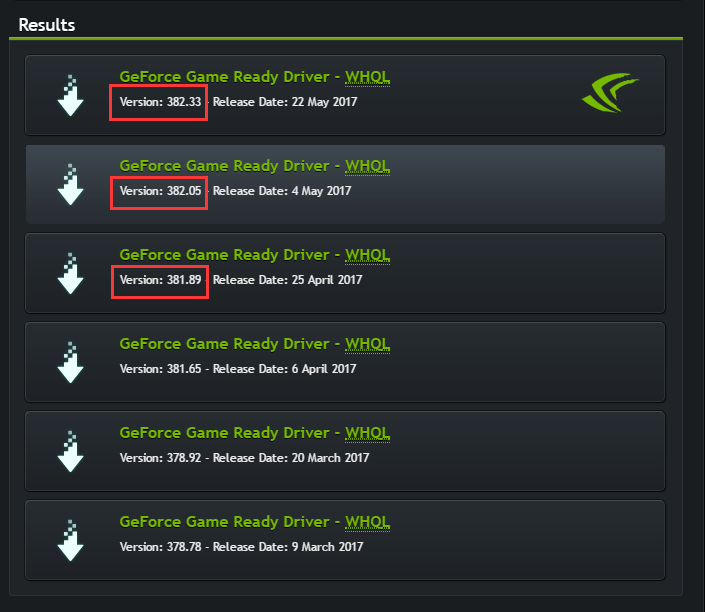 You can choose to download the latest driver from your video card manufacture’s website, such as NVIDIA, AMD, Intel, etc. Head to the website, find and download the correct driver for your video card and install it on your PC. It’s safe and straightforward, but meantime it’s time-consuming. 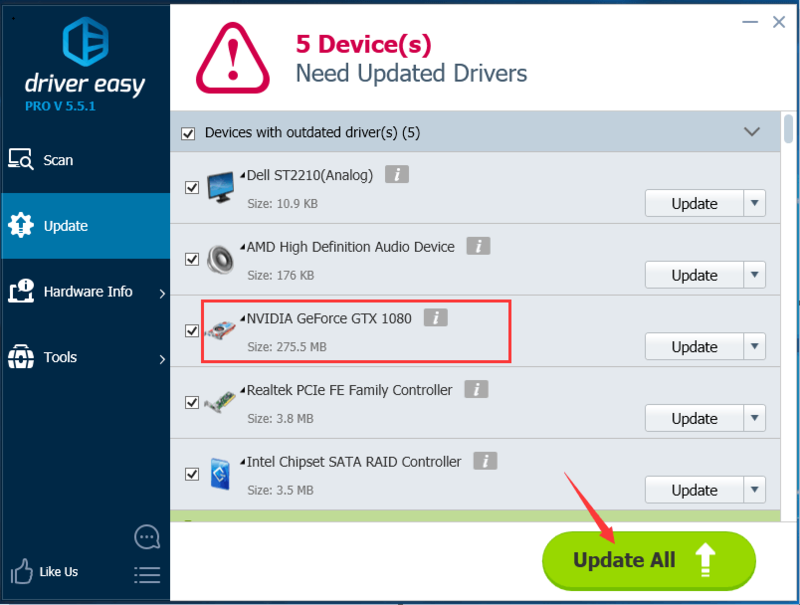 Luckily, we have another option to update your graphic card driver — Driver Easy. If you are not a computer savvy, or if you just want to save time, let Driver Easy help you. You can update all your missing and outdated drivers automatically with just one-click with its Pro version. It comes with a no-questions-asked 30-day money-back guarantee and professional tech support 24/7. Or your can try its Free version, and update your drivers one by one. If unluckily the error still exists after updating your driver, try to roll it back. Download an older version of your graphic card driver from manufacturer’s website and install it on your computer. After installing the previous version driver, check if the error still occurs. That’s it! Your any questions or feedback are welcomed leaving comment below, thanks!